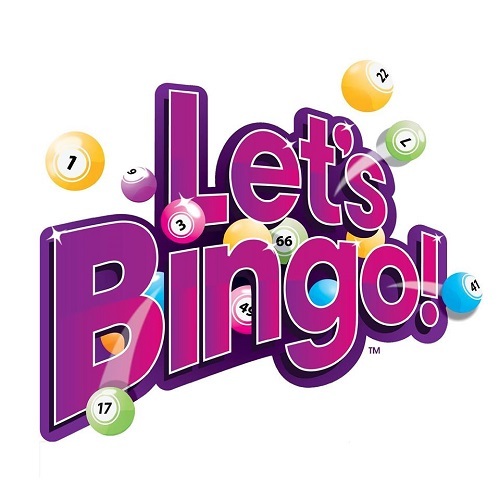 Let’s Bingo is luxurious Bingo hall located on the Racecourse Road, Dundalk. We are open 7 nights a week and offer our customers the option to play Bingo on traditional paper or new modern Bingo tablets. We pay out over €20,000 each week in prize money and offer many membership benefits.